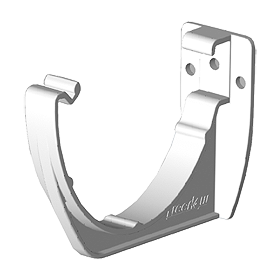 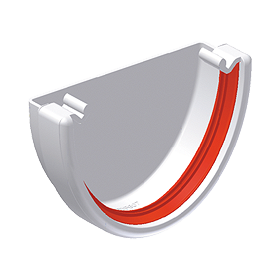 The gutter is 116mm wide, 77mm deep and 4m long. 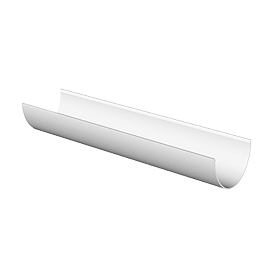 All deep gutter system parts are available in white, black and brown. 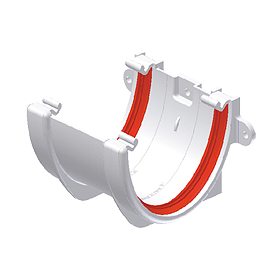 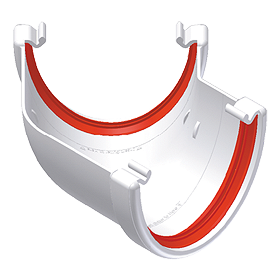 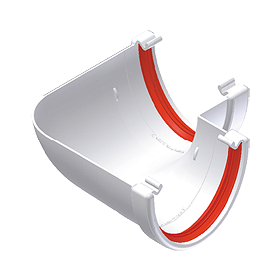 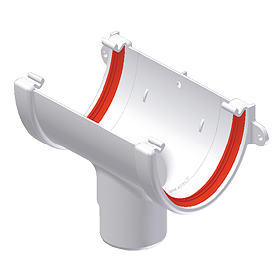 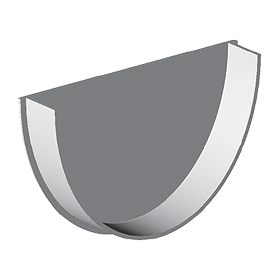 Square or round pipe systems may be fitted to the deep gutter system.